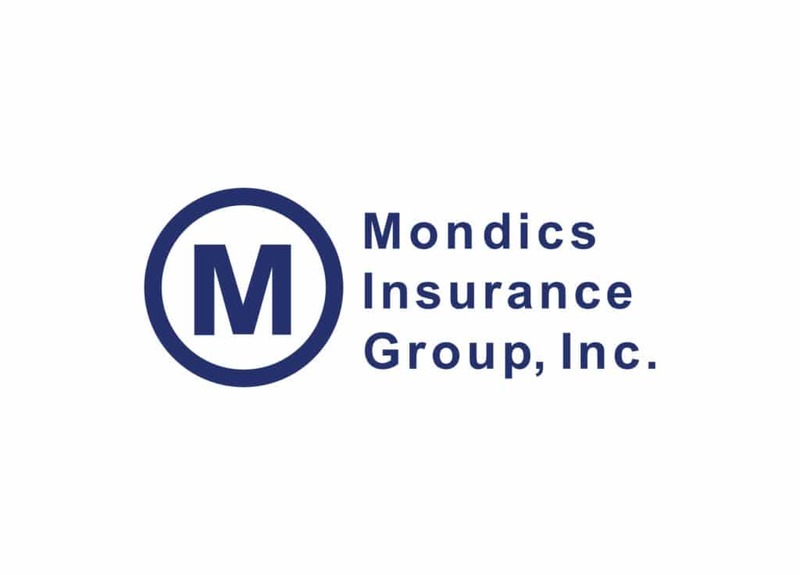 Mondics Insurance Group is one of the largest independently owned agencies in Texas. 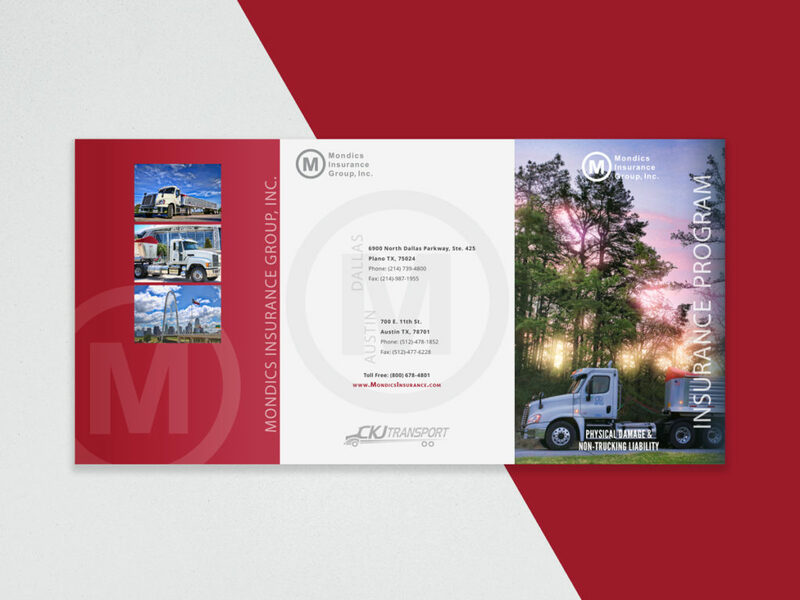 For over 40 years, Mondics has been serving a variety of businesses to help maintain, serve and learn the best ways there is to help provide excellent service. 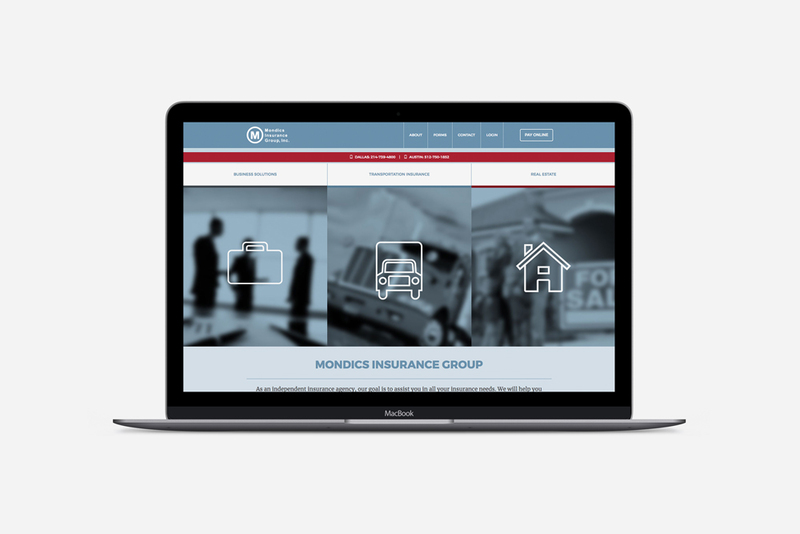 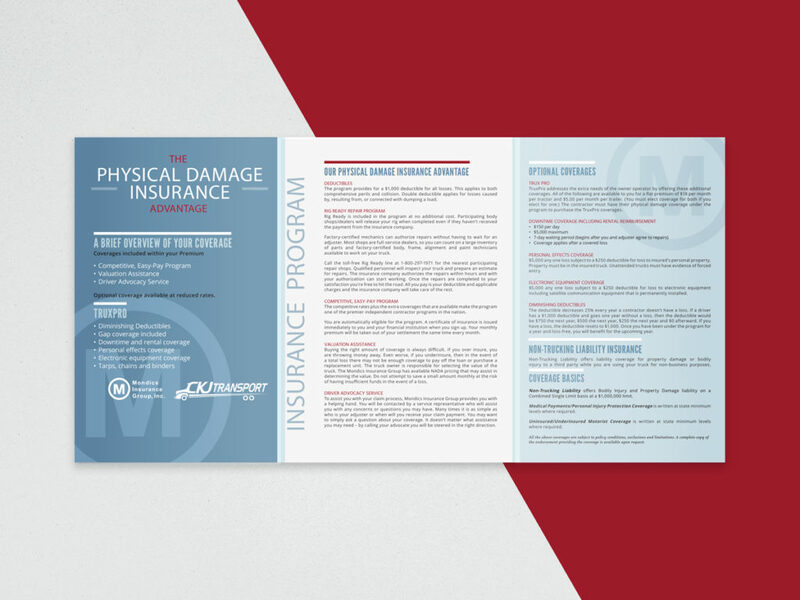 We provided Mondics Insurance with a logo, marketing collateral and their custom-designed website.